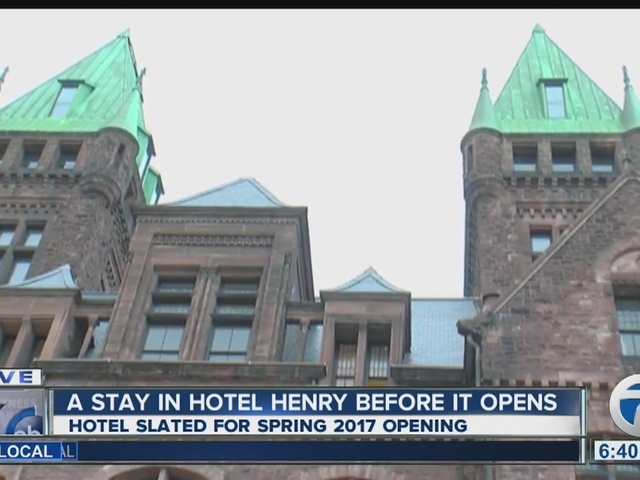 You have the chance to stay overnight at Hotel Henry in the Richardson Olmsted Complex before it officially opens next spring. 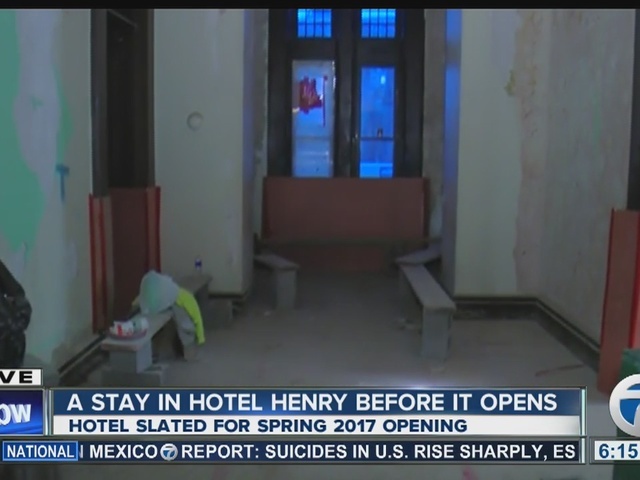 You have the chance to stay overnight at Hotel Henry in the Richardson Olmsted Complex before it officially opens next spring. Gift cards part of "Unwrap Hotel Henry" will be sold in phases. "The gift cards are costing $250 and it gives you and overnight stay and $100 worth of culinary cash to spend," said Geno Principe a Hotel Henry partner. "If you like us on Facebook and when we announce the next flight that we will sell you'll be able to get in there and grab some." Hotel Henry features 88 rooms and suites. There were 600 gift cards up for grabs for the soft opening but 200 of them sold before Christmas and another 75 went during the second phase. Inside the hotel you'll also find 100 Acres which is a food and beverage service. Culinary artists will offer dishes made with fresh fruits and vegetables from the gardens that will be on the complex's grounds. 100 Acres will have outdoor cafe seating, a lounge and private dining spaces for both hotel guests and the public. Hotel Henry has also worked with the Richardson Complex Corporation to incorporate a historical center at the site. 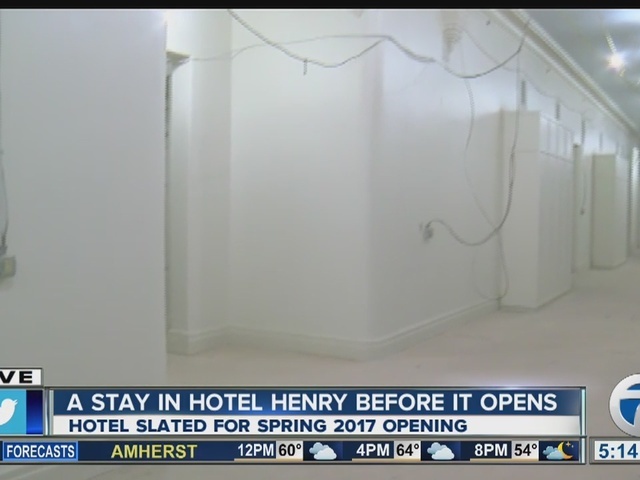 "We're so excited that Hotel Henry and the Buffalo Architecture Center are set to open next year," said Monica Pellegrino-Faix the executive director of the Richardson Complex Corporation. "This first phase of reuse will bring the public in and generate some enthusiasm for the whole complex." 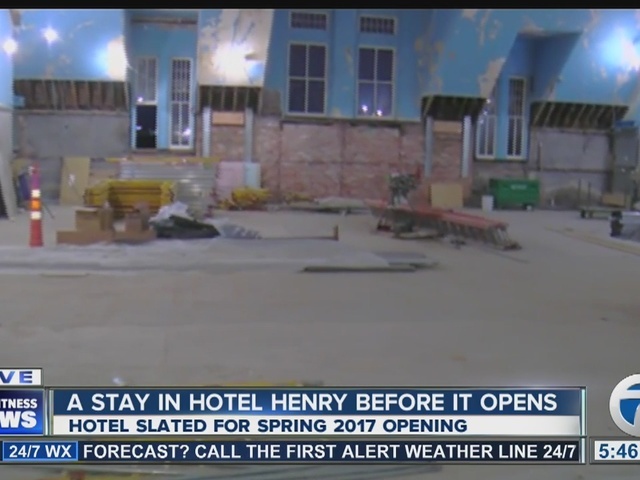 Hotel Henry will be open in the spring of 2017. To learn more about Hotel Henry click here and to like them on Facebook click here .